One of the most common questions we are asked is, "how to remove the iCloud lock without knowing the password?". The quick answer is that it’s easier than you think. If your iPhone is stuck on any of the screens below, you can use the iCloud Activation Lock Removal Service to remove the iCloud password and start using the iPhone. If you bought an iPhone on eBay and it’s not possible to get the password from the original owner, or if you have forgotten your own iCloud password, just click on iCloud Lock Removal and follow the instructions. The iPhone comes with highly secure password feature, whereby it is not possible to use a lost or stolen iPhone without knowing the password. This is not the same as the PIN code, which is relatively easy to bypass. Before iOS 7 came out, there was a huge number of stolen or lost iPhones being sold. Even if the iPhone was reported as stolen or lost by the original owners, they could be used as an iPod and could still send & receive iMessages. After keeping a close eye over this all situation, Apple decided to improve the security of its devices by enhancing the Find my iPhone feature. This feature was first released in June 2010 for some users and then went on general release in November 2010, when iOS 4.2 was launched. But in 2013, with the launch of iOS7 it was enhanced further. With the help of this amazing app, customers can easily connect their iPhone with an iPad, PC or their Mac and then track the location. It is also possible to send a message to the phone or disable it completely, so if it is found, it is not possible to access the information on the iPhone. it was still possible to factory reset the iPhone and use it as a fresh phone but the original information couldn't be used. In iOS 7, the security was enhanced so that it was no longer possible to reset the phone without a password. So if you didn't have the password, the phone was totally unusable. That's great. But what happens if it's your iPhone and you have forgotten the password? What can you do then? What if you have legitimately purchased an iPhone from another person, maybe on eBay, but later down the line, you realise that the iPhone is protected by their password. if you can't get hold of them then it will not be possible to enable Find My iPhone, protect your privacy (because the original seller can track you whenever they want) or reset the iPhone to factory settings. You have only one option, which is to get the iCloud password removed. Of course, Apple will not remove the iCloud Activation lock for anyone. The company that is used must be an official partner and must be able to deal with Apple directly. In our experience, there is only one company who has been able to consistently remove iCloud Activation passwords permanently. That is DirectUnlocks.co.uk. You will need the model & IMEI number for the iPhone. 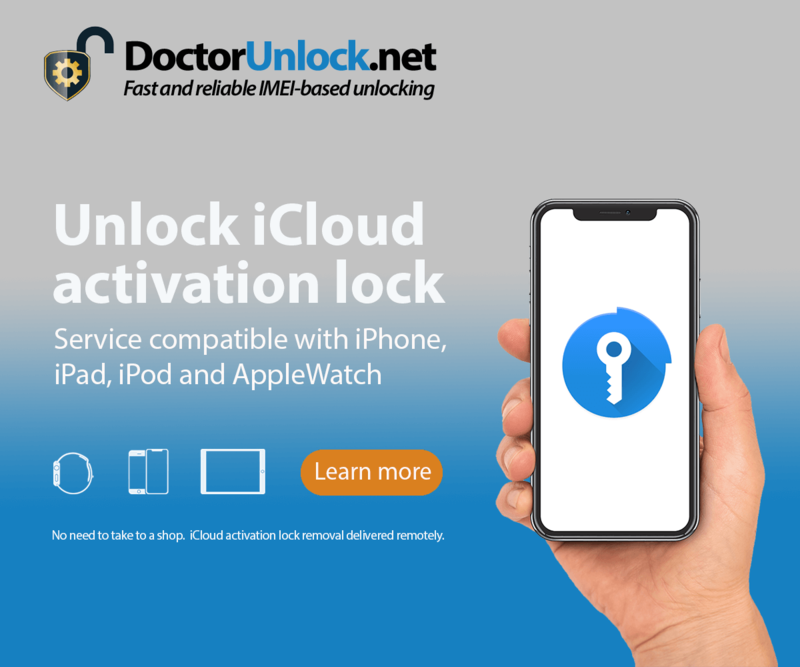 No matter in what country or area your iPhone is locked, their iCloud Activation Lock Removal service will allow you to reset your iPhone. There are a lot of phone shops in the UK, or online companies that make claims about being able to unlock an iPhone or remove the iCloud Activation lock, but generally they don't use permanent methods and at some stage your iPhone will lock again. Removing the iCloud Activation lock will cost up to £100 because it really does take a lot to get Apple to do it. If you are offered an iCloud removal service from someone at very low rates, then there's a big chance of getting your iPhone locked again. It is always recommended to get an official iCloud removal service to bypass the iCloud Activation Lock. Click the banner to remove the iCloud Activation Lock or here if you need to unlock your iPhone from a network.